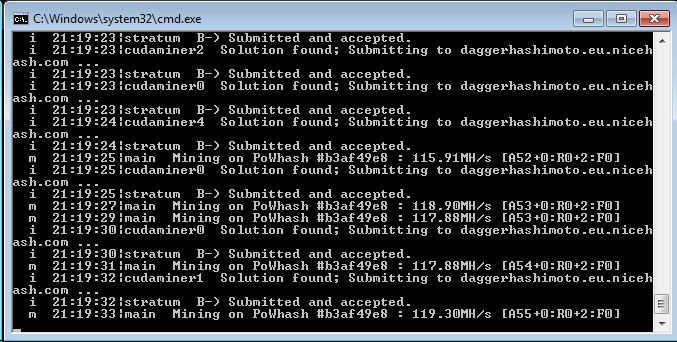 Time for a new Windows binary of the latest pre-release version of Genoil’s ethminer 0.9.41 fork 1.1.6 (source). This time the focus is the addition for support of Nicehash’s Ethereum stratum implementation with extranonce subscribe for optimum performance when mining altcoins based on the Dagger-Hashimoto algorithm such as Ethereum (ETH). The binary is compiled with CUDA 8.0, supports both Nvidia CUD and AMD OpenCL mining modes, and is a pre-release version for testing the newly implemented features, you should not expect hashrate increase, though this version should do well when used with NiceHash, so you are welcome to test the new feature and report any issues you encounter. We have already done some comparison on what to expect selling your DaggerHashimoto (Ethash) GPU hashrate at NiceHash with the current price and mining directly for Ethereum and then selling the Ether coins for BTC. The results are below and it seems that even with the current low exchange rate as compared to what it was some days ago before the DAO hack it is still more profitable to mine ETH directly and sell it for BTC. 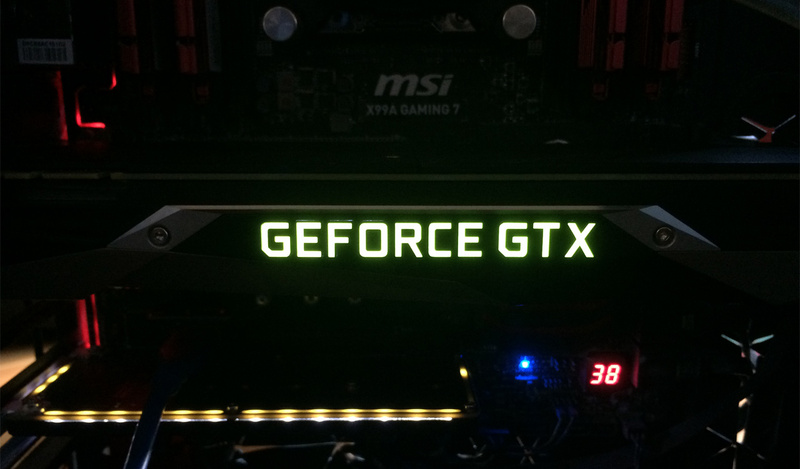 The new Nvidia GeForce GTX 1080 (Pascal-based) video cards have been available for about two weeks now and we have finally managed to get one GTX 1080 to play around with it and see how good it performs for crypto crurrency mining. We are starting with Ethereum as the currently most popular altcoin for GPU mining and unfortunately the GTX 1080 does not do great for ETH mining. You should already know that Eehereum is better on AMD GPUs than on Nvidia and the new Pascal GPUs such as the GTX 1080 don’t do great either and there are some issues with them on Windows for the moment. The GTX 1080 cards are using faster in terms of clock speed GDDR5X video memory that might do great for gaming, but apparently it does not do great for memory intensive algorithms such as Ethereum. In fact it seems that the GTX 1080 is slower because of the GDDR5X than the GTX 1070 that uses regular GDDR5 video memory, and when you add the high price of the 1080 it is most definitely not good choice for Ethereum mining like it might be for gaming. 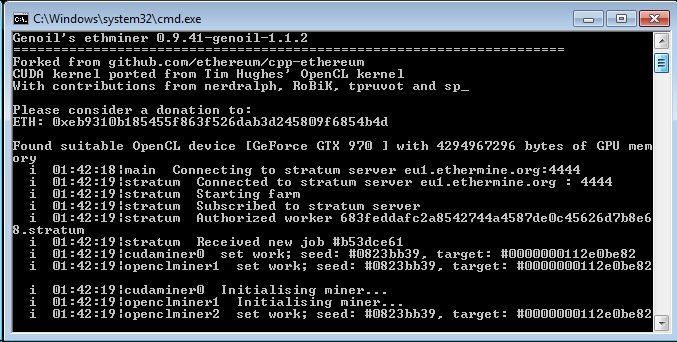 We have compiled a Windows binary of the latest pre-release of Genoil’s ethminer 0.9.41 fork version 1.1.3 (source) with CUDA 8.0 and Compute 6.1 that is used by the new GTX 1080 and GTX 1070 to test with and you can find a download link below. 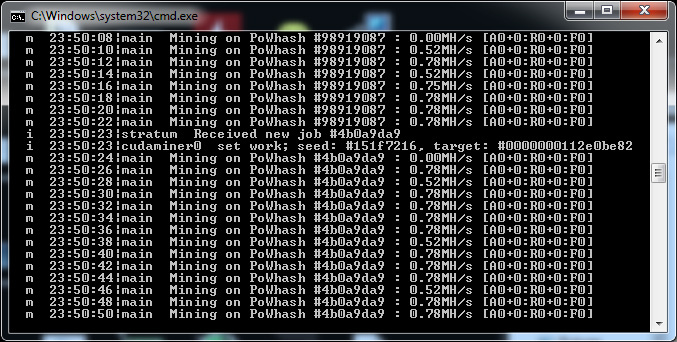 So let us get to the hashrates you can expect from the GTX 1080 by mining under Windows and then from Linux. If you are using Windows 7 or 8.x you will notice that with the default settings the miner will crash when trying to load the DAG file into the video memory of GTX 1080, regardless if you are using OpenCL or CUDA mode. Other OpenCL only miners such as qtminer will also fail with a driver crash, this is a driver issue and even if you manage to not crash the driver you will get a disappointingly low performance. You can run the Genoil CUDA fork of ethminer in CUDA mode with the -U option and add the following parameters --cuda-grid-size 2048 --cuda-block-size 128 to prevent the driver crash, however you will be getting less than 1 MHS in terms of hashrate, so pointless. If you move to Windows 10 the situation is slightly better, but not that much actually. 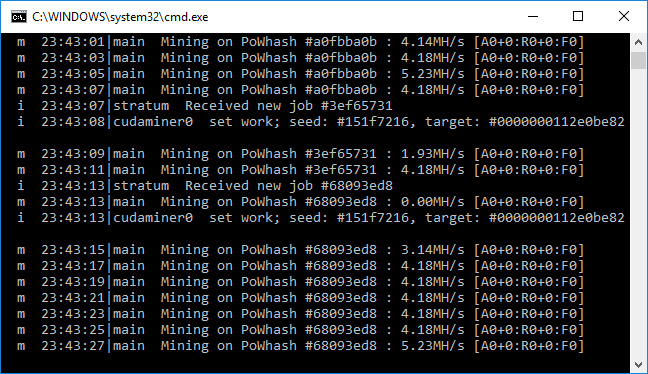 With the latest video drivers 368.39 for Windows 10 you will be able to mine Ethereum, unlike on Windows 7/8.x, but the hashrate you will get is still going to be disappointingly low at just about 4-5 MHS. Again a driver issues, however there is a talk about an upcoming driver update that should fix the problem of low hashrate at least for Windows 10 that is expected sometime next month (we cannot confirm this however). So the only thing that is left to do if you already got a GTX 1080 GPU or more than one and want to mine Ethereum with it is to go for Linux. 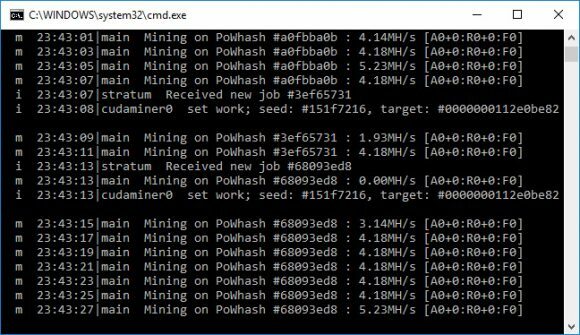 Under Linux people are reporting about 23 MHS on average as hashrate for mining Ethereum on GTX 1080, a speed that is a bit higher than what you can get from GTX 970, GTX 980 or GTX 980 Ti, but still a bit disappointing compared to what you can get from high-end AMD GPUs. The GTX 1070 that we already mentioned is doing better for Ethereum should be capable of around 27 MHS under Linux (in Windows they apparently have the same low performance issues for the moment), though we have not yet been able to personally verify that. 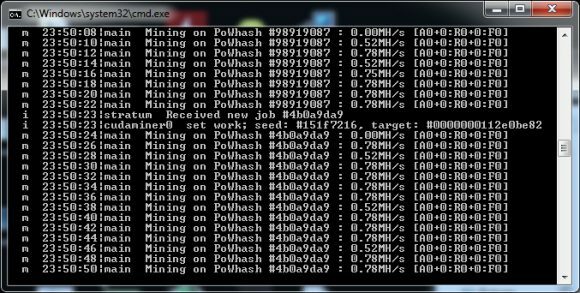 So even with the low power consumption these hashrates from the GTX 1080/1070 are not that great and when you add in the high price of the GPUs at the moment and the driver issues with Windows, you can pretty much forget about being happy with mining Ethereum with these video cards. They should be better capable for other altcoin algorithms that are not memory intensive like Ethereum and we are off to checking that next, so stay tuned for more results.